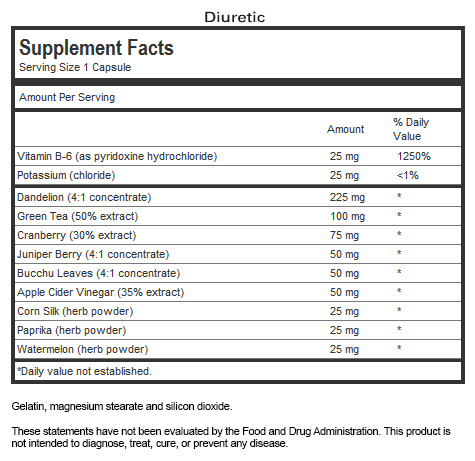 Diuretic for stubborn water weight and aid in additional weight loss. 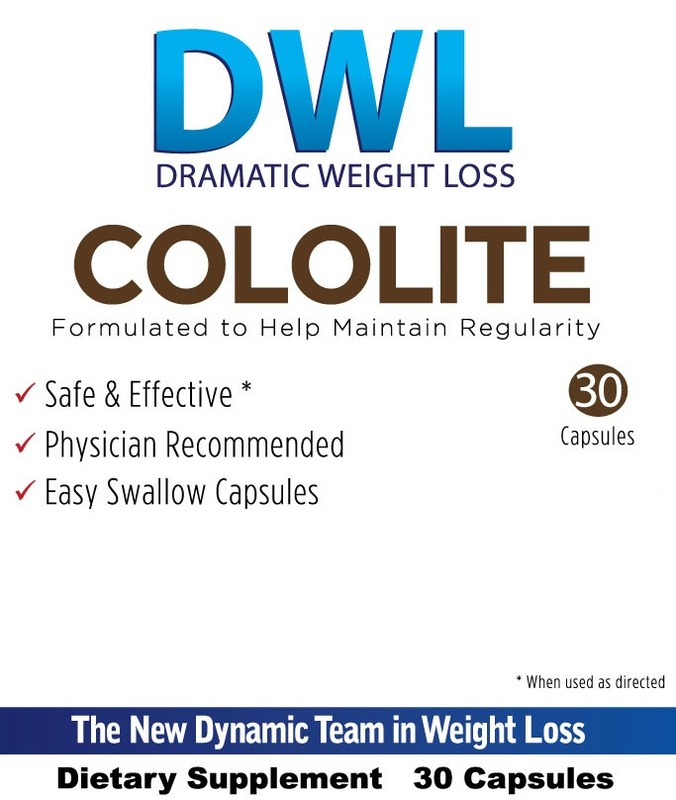 View cart “Cololite®” has been added to your cart. 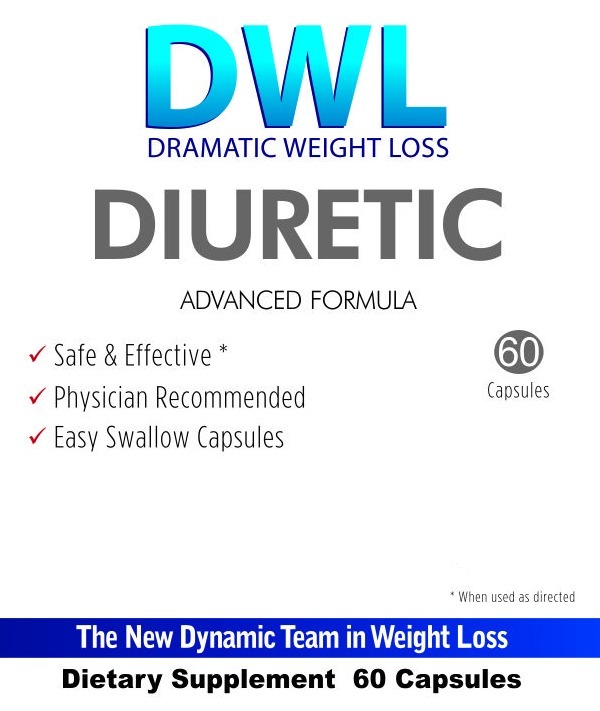 The DWL Diuretic is helpful for patients who experience problems with fluid retention, and will help shed stubborn water weight and aid in additional weight loss. Dramatic Weight Loss® Center | 4480 N. Shallowford Road, Suite. 206 | Dunwoody, GA 30338 | Phone (770) 394-9991 | Fax (770) 394-9994 Proper Methods of disposing unused medicines | © 2012 by Dramatic Weight Loss® Centers, LLC. All Rights Reserved *Results not guaranteed or typical. 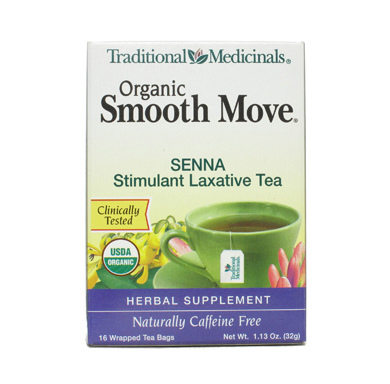 As with any weight loss program, your actual weight loss is affected by various factors, including your body type, the particular program you choose, and how closely you follow the program. Over the years, we have seen average weight loss on our program from 5-10 lbs. over a period of two weeks. There has been a good number of Dramatic Weight Loss® clients that have lost 15 pounds in 15 days. Before starting on any weight loss program, we recommend that you consult with a physician prior to commencing the program. Any and all product names referenced within this website are copyright and trademarks of their respective owners. Sign-up for emails from DWL and ensure that you get the latest updates on our hottest deals, both in-store and online.